This was a perfect spot for us. 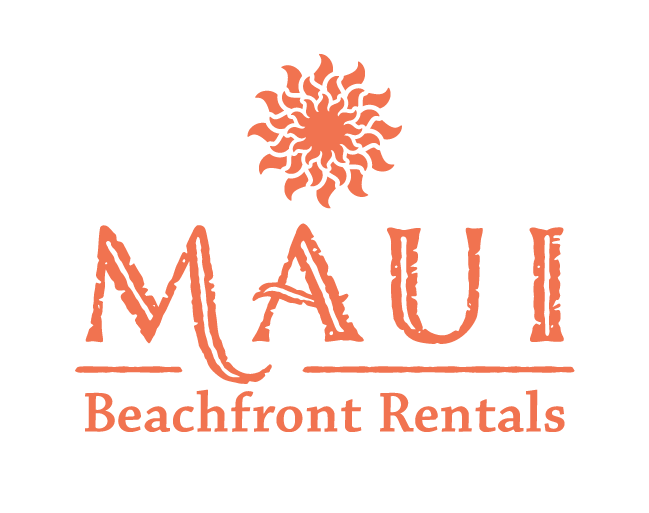 Within walking distance to the shops and restaurants on front street in Lahaina. The property is clean and well kept up. It was nice to have 2 pools to pick from. Our only small complaint was the bed pillows were so flat and uncomfortable. Maybe upgrade them and it would all be perfect!